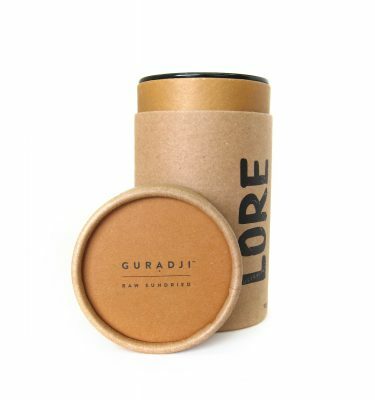 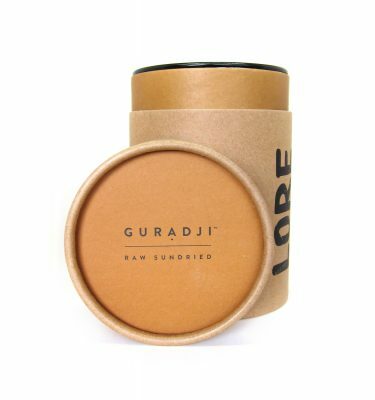 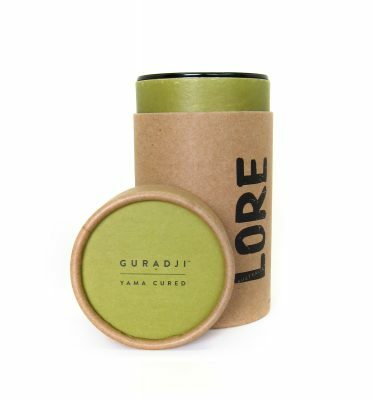 We are proud to launch with our first product – Gurạdji tisane. After learning about the health benefits and traditional use of Gurạdji over 20 years ago, it and its many applications have been an integral part of daily life ever since. 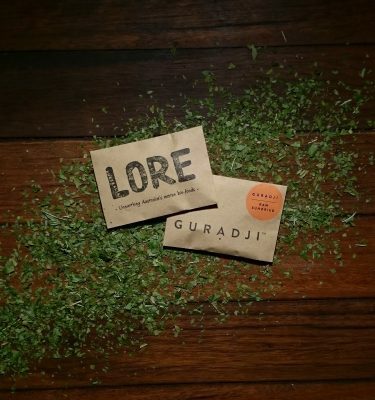 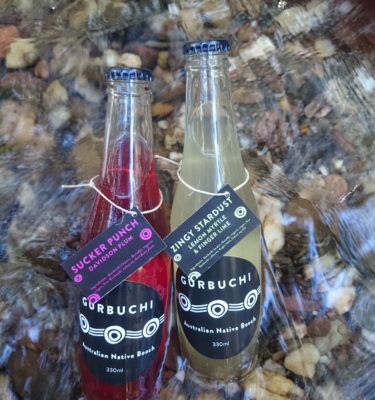 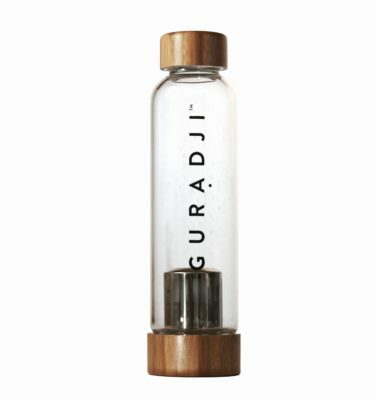 Gurạdji is a native Australian plant traditionally used for thousands of years to heal ailments, cleanse the body and bring clarity to the mind. 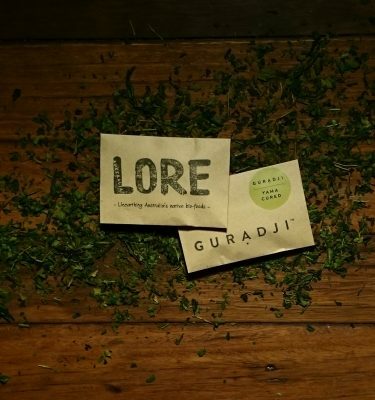 The leaves were chewed to relieve toothache, steeped in water and sipped to relieve pain or nausea, and made into a paste that was applied to wounds or injuries to reduce inflammation and help in the healing process.